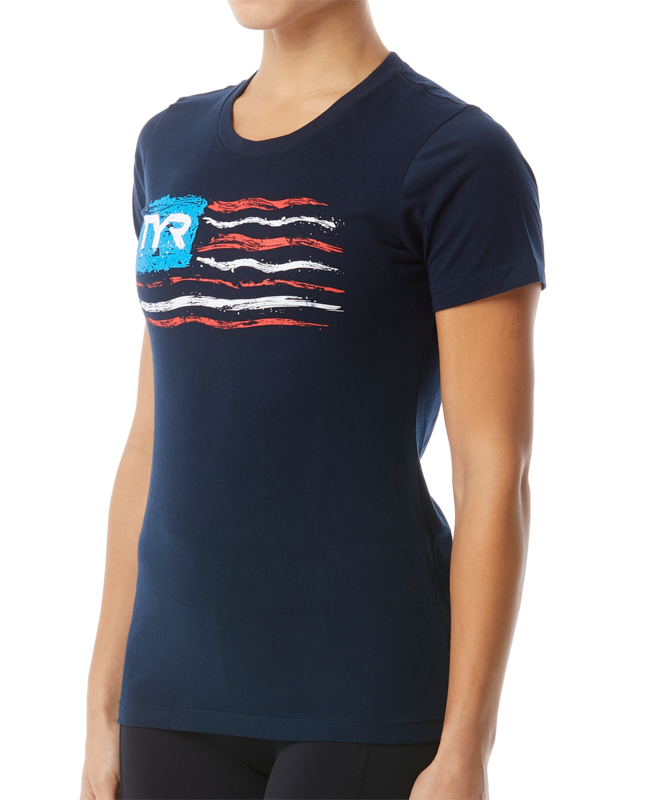 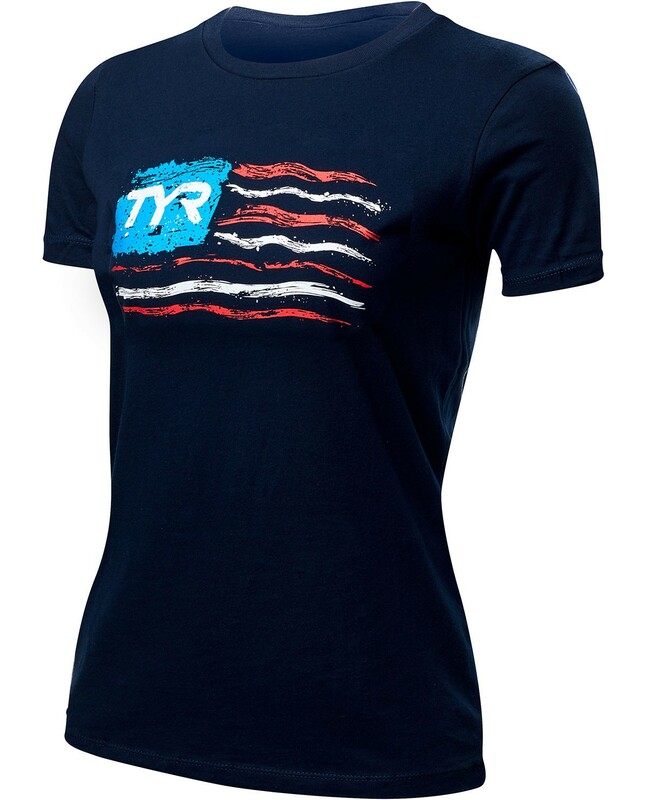 For life outside the water, gear up in the TYR Women’s “Let Freedom Swim” Graphic Tee. 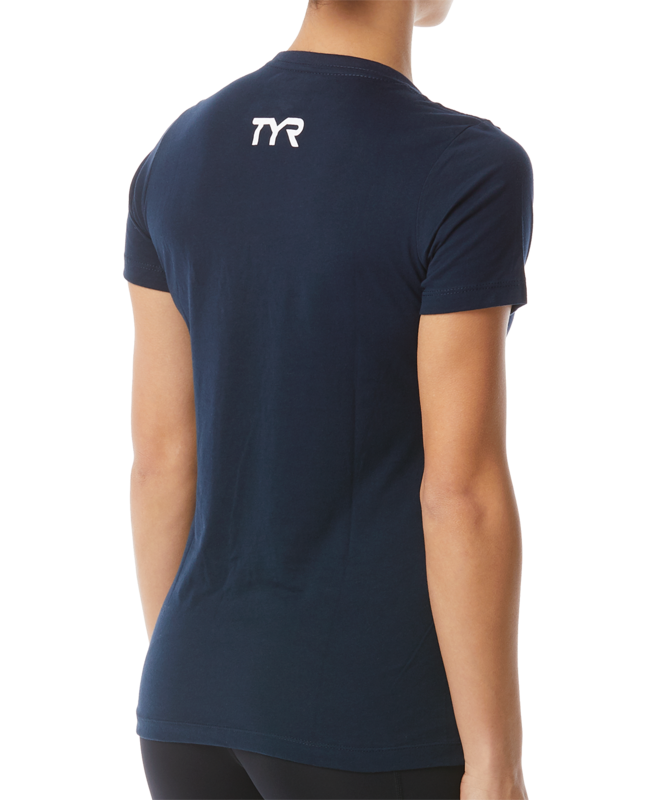 With 100% cotton construction, the TFLFS3A is as breathable as it is lightweight. A figure-hugging fit promises unlimited comfort, while bold colors and a brand logo add to this tee’s effortless appeal.